While Warner Bros. continues to roll out character posters for The Lego Movie, the studio has debuted a domestic and international TV spot for this animated comedy. 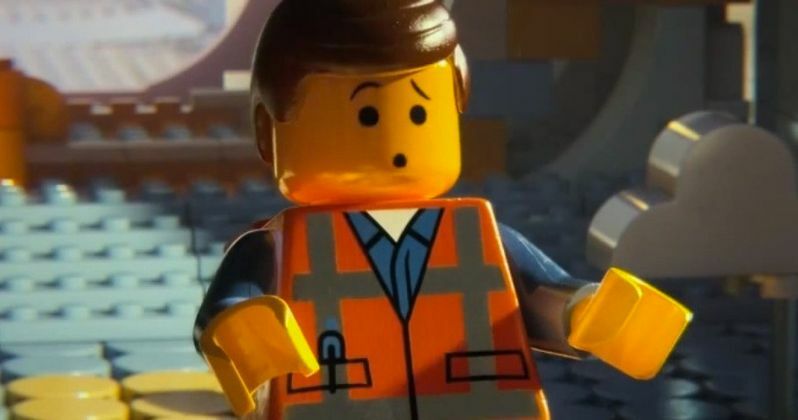 The domestic video highlights the Lego characters' favorite song, "Everything is Awesome," while showcasing Emmet (Chris Pratt) and some of his fellow master builders working at a construction site. The international spot features superheroes such as Wonder Woman (Cobie Smulders), Batman (Will Arnett), Superman (Channing Tatum), Green Lantern (Jonah Hill) and even Michelangelo from the Teenage Mutant Ninja Turtles. Stay tuned for more footage and posters from directors' Phil Lord and Chris Miller's animated comedy, debuting February 12.